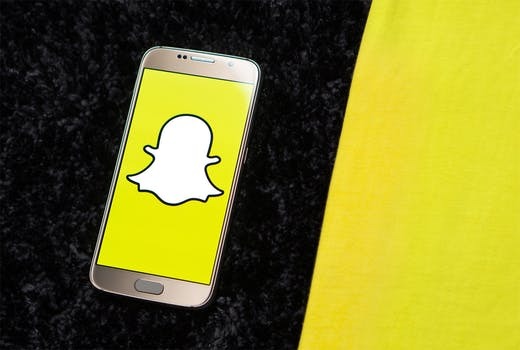 With Snapchat ranking as one of the top social media platforms, practices are beginning to take advantage by utilizing the fresh and fun mobile application to connect with patients. However some people are still confused about how newer applications such as Snapchat can be used to help gain referrals. Marketing on Snapchat can be super easy, effective, and a great addition to your marketing mix! Keep reading to find out how to use the app to your advantage and how to measure your efforts. Snapchat is a great way for potential patients to get a first impression of what your practice has to offer them. Both current and potential patients will be able to get a glimpse of the energy and assistance your staff has to show on a daily basis. Naturally, patients will gain an interest and connection to your practice once you start offering them an authentic ‘behind-the-scenes’ look at your brand’s personality! Showcasing services, events, and staff members on Snapchat is a great way to get patients invested in your brand. Why does Snapchat stand out from other social networks? Unlike most social networking platforms, Snapchat is different in which it gives you a number of how many users have viewed your content. What’s also amazing about this is that you can track your completion rates of your snap-videos and snap-stories. If you notice a decline in the amount of people viewing your snaps throughout your snap-story, it may be indicating that patients are losing interest. This could be very insightful in choosing what content should be posted. Savvy marketers can track this information to create original content that will improve engagement. You may also want to use the Snapchat views to indicate the best time of the day to post to your audience. In addition to tracking views, you will also be able to see how many people screenshotted your posts as well. Did you post a 5-second snap of an event coming up at your practice? Look how many people screenshotted! They are probably saving the information in their camera rolls to refer back to at a later time. Want additional help in tracking screenshots, views, and completion rates? Check out Snaplytics. The service will help you monitor all your impressions through marketing on Snapchat! Need more expert assistance in helping your Snapchat get started? Prescription PR can monitor all of your Snapchat analytics and help you produce the right content on Snapchat. Feel at ease with posting on Snapchat and contact us today.